As an ethical skin care brand, we consider how everything we do impacts the planet. From where we source the ingredients for our products to how we package our products. And this philosophy extends to our everyday life as well. Our first great step towards an eco-friendly life was to reduce our overall consumption of food (introducing root to stem cooking), of water (turning off water while washing dishes) and of electricity (switching off light when leaving the room). Our second big step was to start making and sharing our organic skin care products and being part of a wide and thoughtful community. Our third step was to move into a house with solar panels and introducing organic gardening into our life. We are aware that not everyone can have the luxury of solar panels or a lovely garden but you would not believe how many things you can do on a daily basis to make the earth a nicer and better place to live. 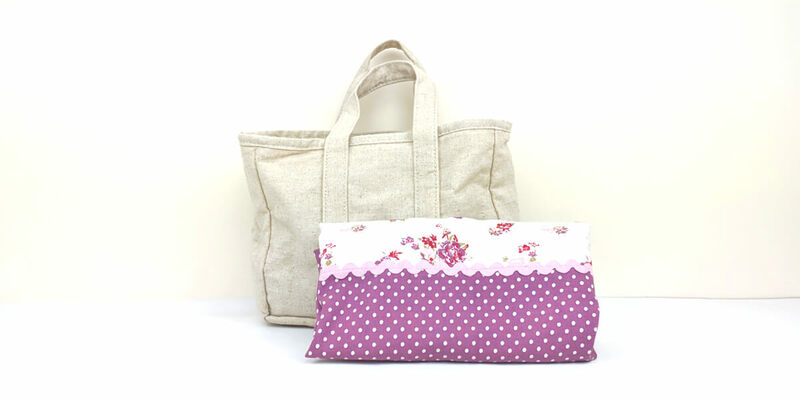 Although plastic bags can be reusable most stores offer canvas bag as alternative. They might cost a little bit more but they are actually very useful in long term. It is also very handy to carry a cotton bag with you. Some of them fold up really small and can fit into a pocket or a smaller handbag. There are many creative ideas how to reuse jars. You can plant herbs in them. Paint them and use as candle holders on your terrace or balcony on a beautiful summer night. 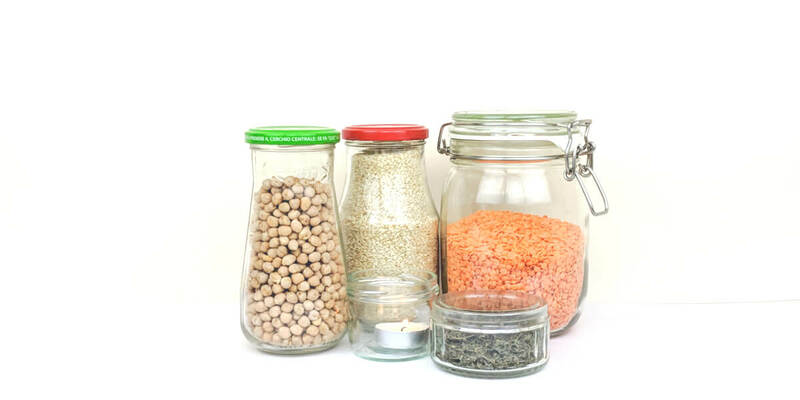 Store food in them such as nuts, oat, lentil or pasta. We often have piling up envelopes of bills and advertising. 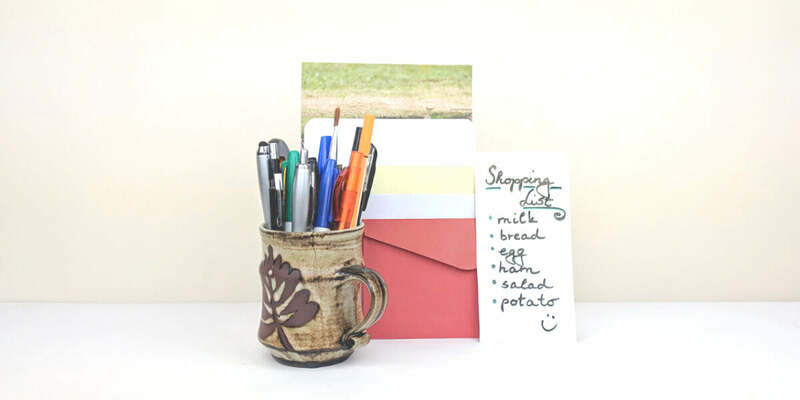 Reuse them as notes, to do lists or as shopping lists before discarding them. Cut them in smaller pieces and pick one when you are preparing your weekend shopping. It will save you of forgetting things. 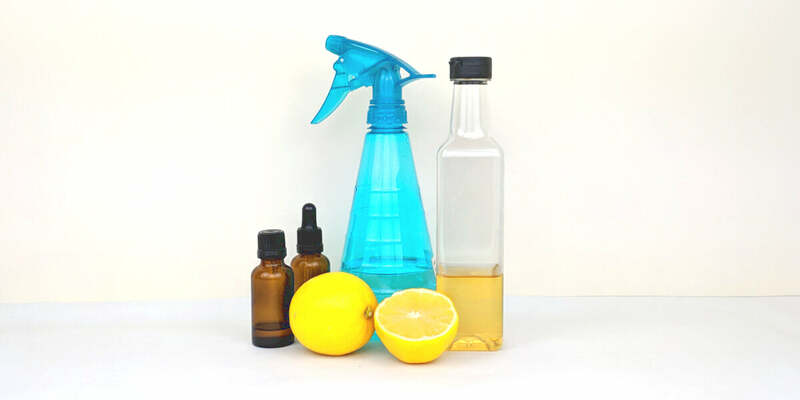 Shine up your surfaces with a homemade all purpose cleaner to cut down chemicals. You can mix 3 parts filtered water with 1 part vinegar, add 1-2 tablespoon lemon juice and 5-7 drops of essential oil of your choice. 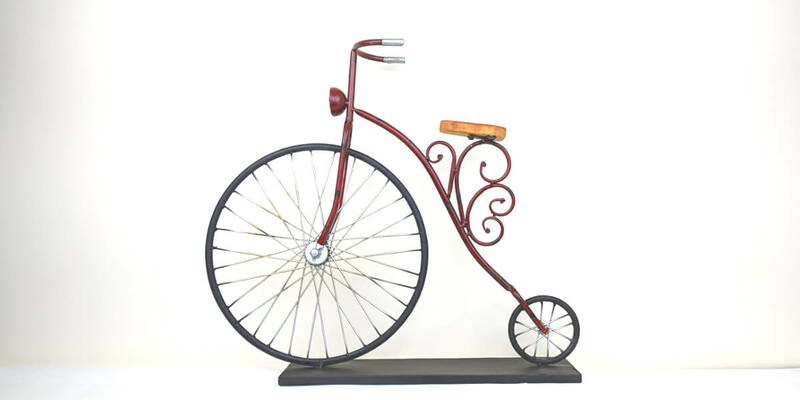 If you are lucky and your workplace is within a couple of miles then it is worth to take a carbon offset way to work. Be a child again and ride a scooter or hop on the bike and beat the traffic. You can also set off earlier and take a stroll finding new routes. You will not just get a closer look around in the area but you will do something good for your health as well. There are so many reasons why to buy local food. First of all it can taste better as it arrives to your table within a few hours after picking. It can provide more nutrients as farmers harvest their crops at their peak and there is no need to wrap them in plastic for days of transportation. 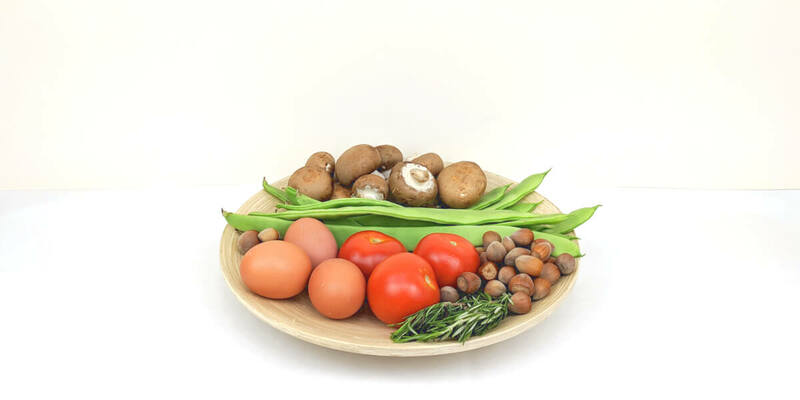 Nevertheless it is such a pleasant experience buying from a farmer’s market having contact with the producers and paying an active part in your local community. Rain water is soft water and your plants will love it while it barely impacts the local ecosystem at all. 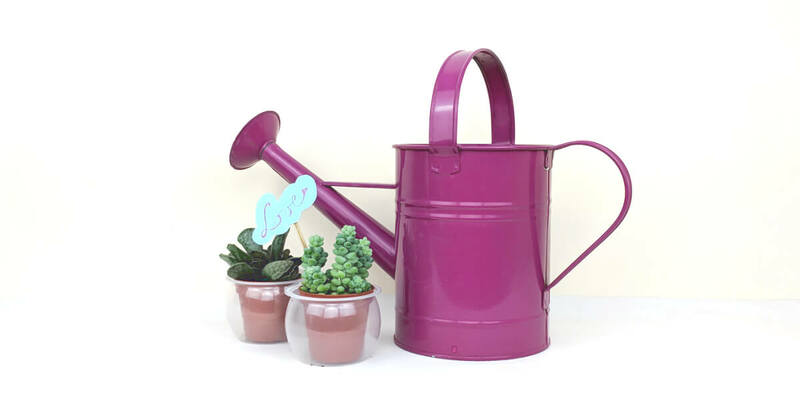 Collect rain water in empty jars, bowls on your terrace or in water butts placed under the drain pipes. 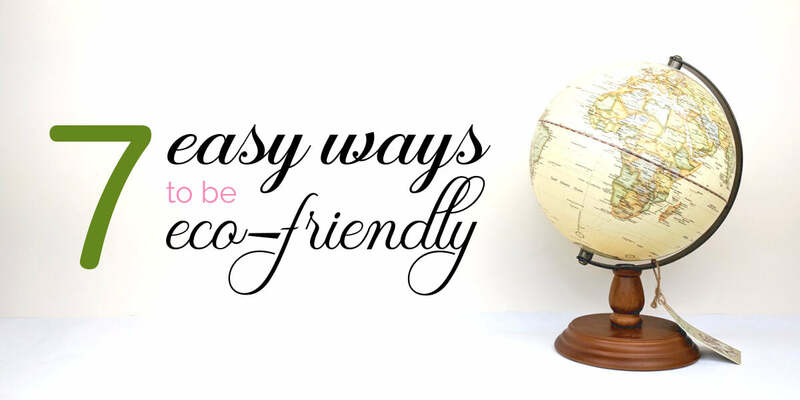 Though it might sometimes feel like your individual efforts go unnoticed but when every single one of us begins to make small eco-friendly changes and add some hacks to their daily routine it will make a great difference. Start now and implement a new environmentally friendly idea every day into your life, write a diary about it and see how it changes you and your surrounding.